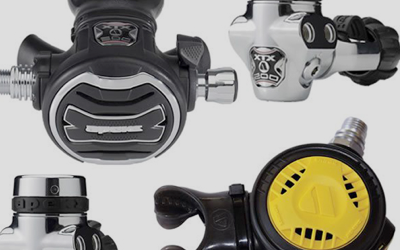 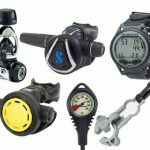 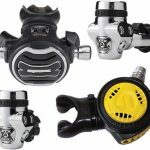 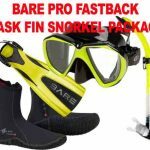 Looking to save when buying equipment for scuba diving? 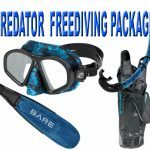 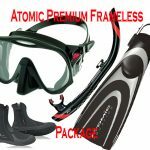 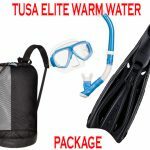 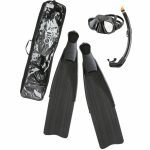 The bundled gear in our scuba diving packages contain essential equipment like scuba masks and fins as well as accessories like scuba regulators that combine best options for both beginners and advanced divers. 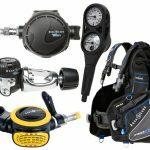 Check out offerings from top brands like the Aqualung packages. 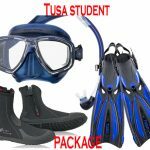 Snorkeling packages also available.